Once a design professional is engaged, the only way to assure the transition from the ‘Plans to the Building” is with on-site QA Inspections. 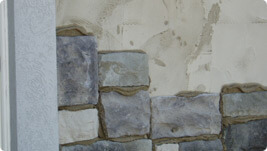 Proper integration of dissimilar materials in the building envelope is the key to preventing future moisture problems. Professional third party QA inspections can confirm the designers intent is carried out in the construction process. Whether you’re a building owner or facility manager, our input & oversight can save you time and effort, help you avoid surprises, and provide you peace of mind throughout the project. New installation or repair/replacement projects are only as good as the details. Every project and situation are unique making quality assurance assistance critical. Professional qualified consulting services ensure products and services meet customer expectations. 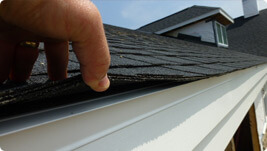 Third-party roof inspections provide owners with facts that allow them to make informed decisions during construction. 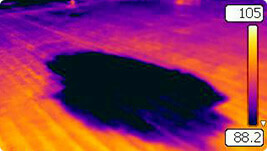 Infrared roof surveys provide the diagnostic information necessary for developing an effective roof maintenance program. 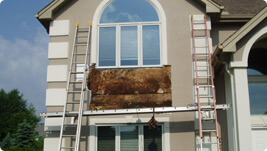 Only a certified EIFS Inspection professional like Seagate Consulting Services is qualified to inspect an EIFS system. A thorough inspection , preferably throughout the entire installation process, prevents water intrusion and system failure in the future.